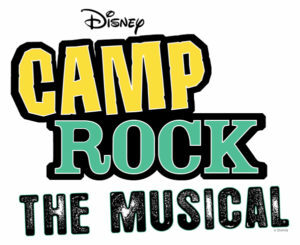 Disney’s Camp Rock: The Musical, a combination of The Disney Channels “Camp Rock” and “Camp Rock 2: The Final Jam” (starring teen idols Demi Lovato and the Jonas Brothers) fires to the stage with over a dozen songs, including “This Is Me,” “Can’t Back Down,” “It’s On,” and “We Rock.”A classic story of rivalry and power, Disney’s Camp Rock: The Musical opens with Mitchie and her friends arriving at Camp Rock ready to spend another summer jamming out and having the time of their lives. But the new, flashy Camp Star across the lake now threatens Camp Rock’s very existence. To keep the doors open, Mitchie steps up, rallies her fellow Camp Rockers, and gets them into top shape for the ultimate showdown! 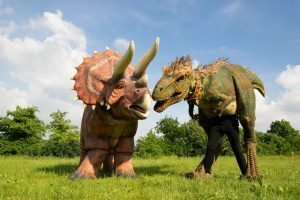 Disney’s Camp Rock: The Musical is a show for the whole family to enjoy this half term!By arrangement with Musical Theatre International Europe.